Your Water Slide Rental Pros! 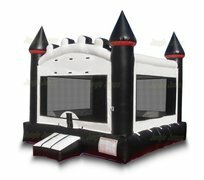 Mesa AZ BounceHouses & WaterSlides - Inflatable Castle Bounce House Rentals & Inflatable Water Slide Combo Rentals for the Mesa area. Some of our waterslides are also available as dry slides! 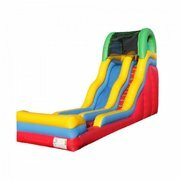 Go to our store below to view all of our water slides & bounce house combos. 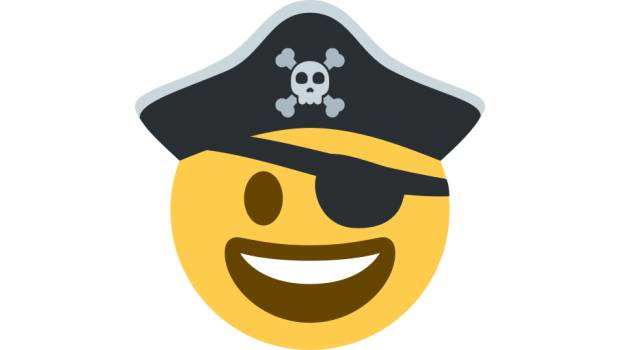 If you're planning a party in Mesa, our bouncy castles, balloon bounces, themed bouncers, water slide jumpers, big inflatable slides, moonwalks, moon-bounce, slip n slides, obstacle courses offer safe & lots of fun in the outdoors for backyard parties, church events, school carnivals, park rentals, & just about any occasion. 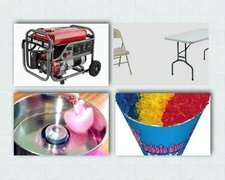 Order your party rental for all Mesa communities here! Your Bounce House Rental Pros! 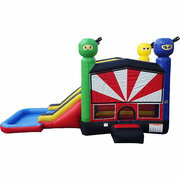 We offer Bounce Houses, Water Slides, Combos, Moonwalks, and other Inflatable Birthday Party Jumper Slide Rentals. Add Pool to any of our Combo Jump & Slides and make it a Water Slide!